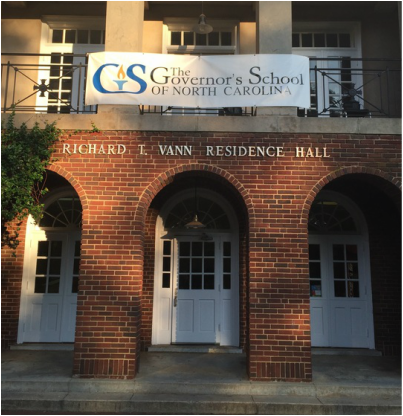 Welcome to Governor's School East! We look forward to welcoming you to Governor's School East on Opening Day - June 16th. Please use the Opening Day Schedule below when making your travel plans. You will receive a letter around June 10th from the GSE staff with your housing/roommate information and other pertinent details. 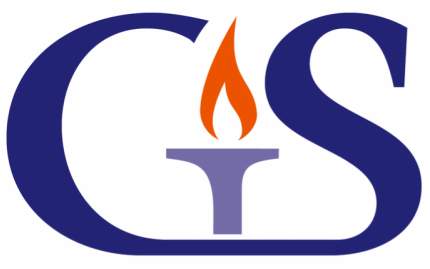 Contact NCGS year-round using the information on the Contacts link.